Our main service area is Cardiff and Newport, but we also serve areas in South Wales such as Swansea, Penarth, Caerphilly, Pontypridd, Merthyr Tydfil and more! *Please Note: Below are some estimates for households and population, which is taken from the 2011 census. You can use these numbers as guides, but remember, this is from 2011! It also doesn’t mean that all the households will be deliverable to. You can get much more actuate data from Royal Mail, but even that isn’t 100% actuate. So just use these numbers as rough guides! 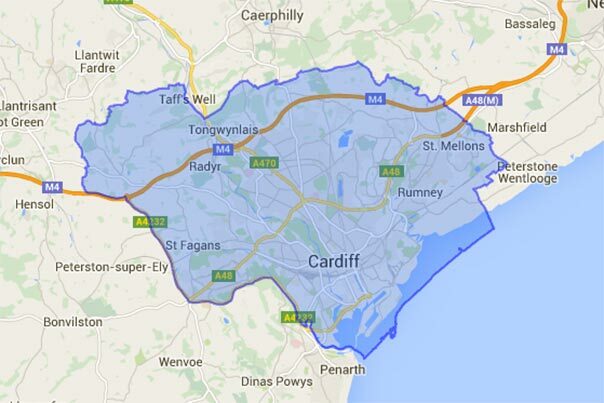 We cover all areas in Cardiff such as, Adamsdown, Butetown, Canton, Cathays, Ely, Grangetown, Heath, Llandaff, etc! 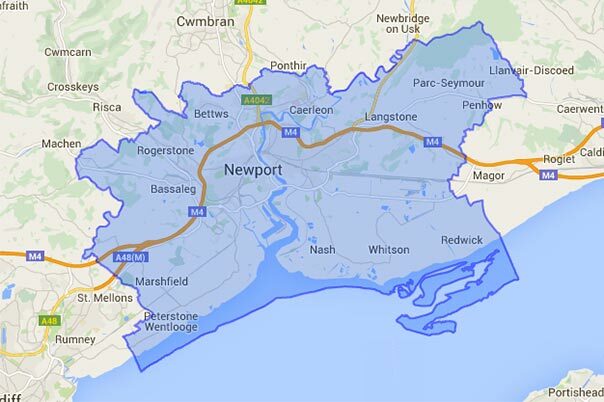 We cover all areas in Newport such as, Beechwood, Caerleon, Malpas, Ringland, Risca, Rogerstone, St Julians, etc! Other CF Postcodes We Deliver To! 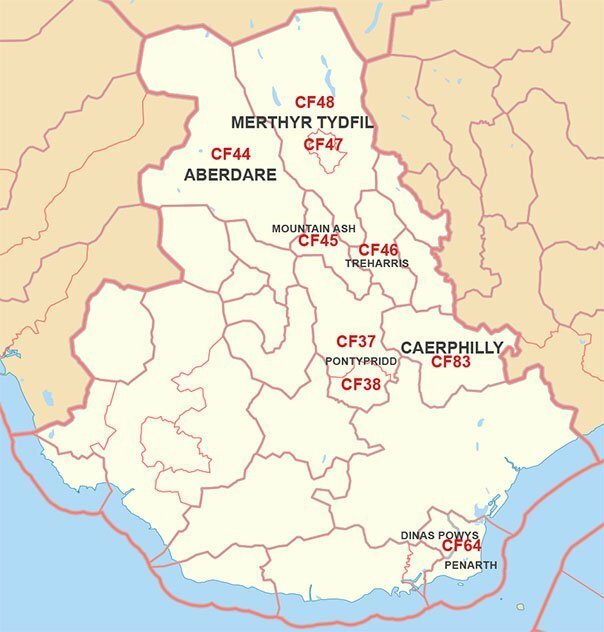 We also cover the following areas which have a “CF” postcode, Penarth (CF64), Dinas Powys (CF64), Caerphilly (CF83), Pontypridd (CF37 + CF38), Treharris (CF46), Aberdare (CF44), Mountain Ash (CF45) and Merthyr Tydfill (CF47+ CF48). 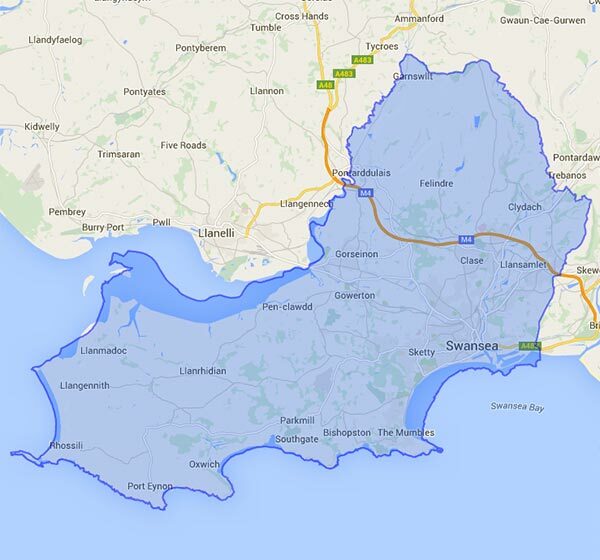 We cover all areas in Swansea such as, Castle, Cockett, Clydach, Gorseinon, Gowerton, Morriston, Sketty, etc!